Rhizome recently published key Reflect learning resources, that have been useful for important work around the world, including Community Development and Freirian training in the UK, and our approach to facilitation and training. 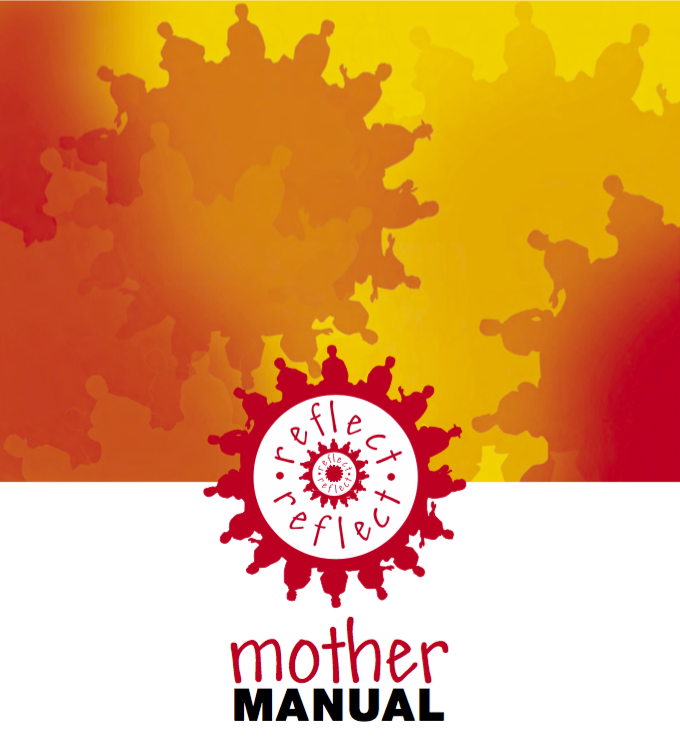 The reflect-action.org website had stopped working so these resources weren’t readily available for the wider public. ActionAid, who previously hosted Reflect, is asking for your help to review participatory methods websites. Do also let us know any other useful resources and other websites, either by dropping Rhizome a line or in the comments below. ActionAid and IDS are working with partners to review our websites to see where there is scope to improve them for all users. There are currently multiple sites, each with a slightly different audience and provision. We’re looking at how we can better connect these sites or improve the content to ensure they better meet users’ needs. An initial meeting to discuss a future vision will take place on 3rd-4th September. We’ll then develop a proposal to fundraise for next steps. We hope that you have ten minutes to complete the survey and feed into our discussions. Our rich history of participatory methodologies is incredibly valuable for our own and others current practice. We want both to preserve our knowledge and to continue to add to it, to ensure that we are flexible and adaptive, supporting a research and practitioner community in their work to shift power. Please respond by the 10th August. If you want to contribute further and have ideas about how to take this forward, we’d be delighted to have a skype call with you. Just contact kate.carroll@actionaid.org.